The Kobuk Valley National Park is a national park located in northwestern Alaska. This park was established in December 1980 by President Jimmy Carter. It is managed and operated by the US National Park Service. The park itself measures at more than 1.7 million acres in land area. In fact, the size is estimated to be around the same size as the entire state of Delaware. It is located 25 miles above the Arctic Circle. 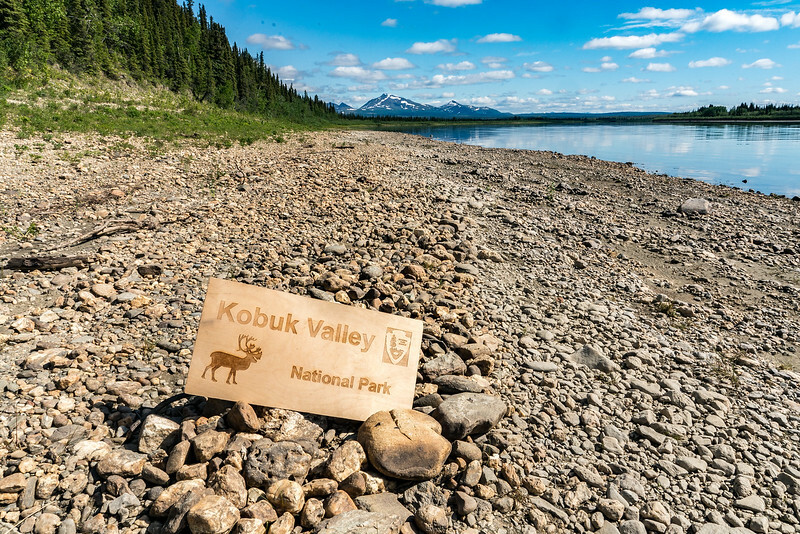 The Kobuk Valley National Park was named a national park under the Alaska National Interest Lands Conservation Act. It was recognized for its caribou migration routes and Great Kobuk Sand Dunes. 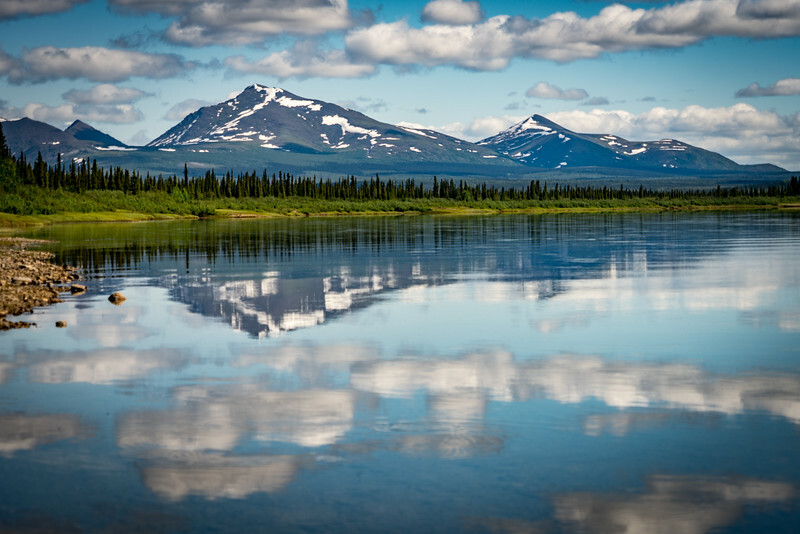 The Kobuk Valley National Park is at the heart of a massive ecosystem in between the Noatak National Preserve and Selawik National Wildlife Refuge. It is only 32 miles away from the border of the Gates of the Arctic National Park. It is one of 24 National Park Service Sites in Alaska. The Kobuk Valley National Park is dominated by broad wetlands valley from the Kobuk River. The valley floor is filled with glacial drift. 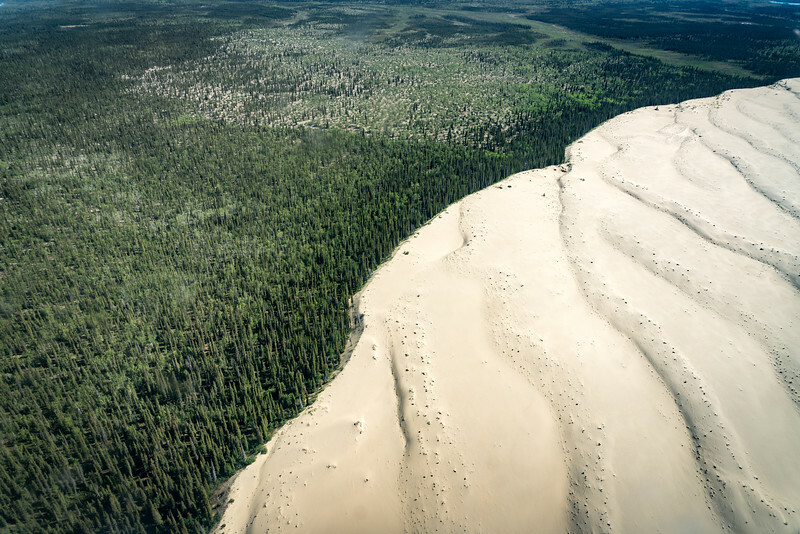 The landscape in Kobuk Valley National Park is unique because it is within the transitional zone from the boreal forest to the treeless Arctic tundra. The boreal forest that is part of the park consists of open woodland made with small trees. The sand dunes within the park are also part of the largest active sand dunes in the Arctic region. These dunes were formed due to the grinding action of glaciers. The sand dunes rise to a height of up to 100 feet and are mostly sculpted by winds. The park is also home to a wide array of wildlife species. The caribou herd is probably the most notable of these species. There are about 490,000 of them that roam through the park during the migration season. The park headquarters is located at the Northwest Arctic Heritage Center. There are also seasonal ranger stations operating within the park premises, usually at the west and east ends. Before you go, you must be aware that the park has no roads or designated trails. If you want to visit, you can only do so via chartered float plane. Flights are weather-dependent, so be sure to pad your schedule by several days to compensate for any weather delays. Flights to Kobuk leave from Kotzebue in the west and Bettles in the east. Many people who visit the park just do so on a day trip where they fly in, do several landings, and fly out. There are also packages which allow you to visit both Kobuk Valley and Gates of the Arctic on a single trip. Tourists who plan on visiting the Kobuk Valley National Park for an extended stay must bring their own gear. They must also prepare for bears which inhabit the park. Bear barrels are available from the park so visitors can keep their food safe. View the complete list of North American National Parks I have visited. As I read it’s the least visited of the US National Parks, I immediately feel some inner urge to become one of those few visitors. Such a wilderness must be super exciting. Good to know Kobuk Valley visit may be combined with the Gates of the Arctic. And I’d be more than happy to witness migration if possible. Hope to make it later this summer, circa late August. Is it a suitable time to make the most of my visit? 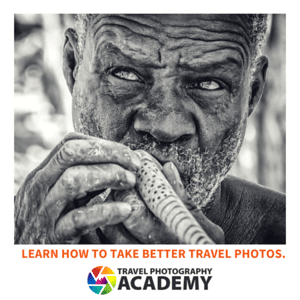 Nice blog ! I wish I can go Kobuk valley national park in Alaska. May be upcomming 1 month holidays i will spend travelling alaska.